Includes One Complete Link, Fits Non Turbo Models Only. 11.8 Inch Center to Center. I bought this for my 2008 HHR, a little worried as it was 1.8 inches longer than the original. My worries ended as it fit perfectly.  This link has zerk fittings so you can grease the links, unlike the original. New struts, new link, no more front end clunking. Is part number k80252 sold as a pair or individually? Part number k80252 is sold individually. 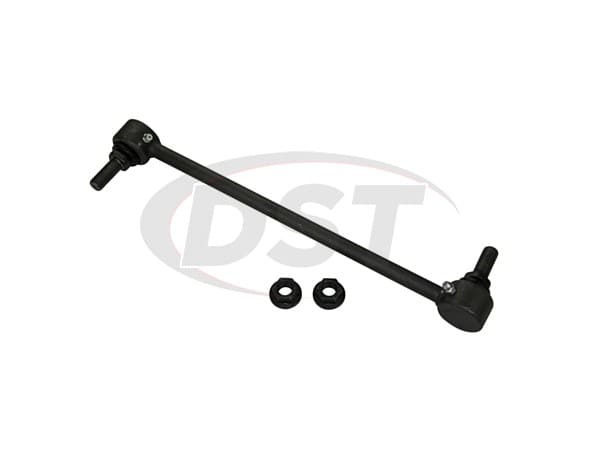 What are the torque specs for part number k80252? The torque specs for part number k80252 are 81 ft lb. 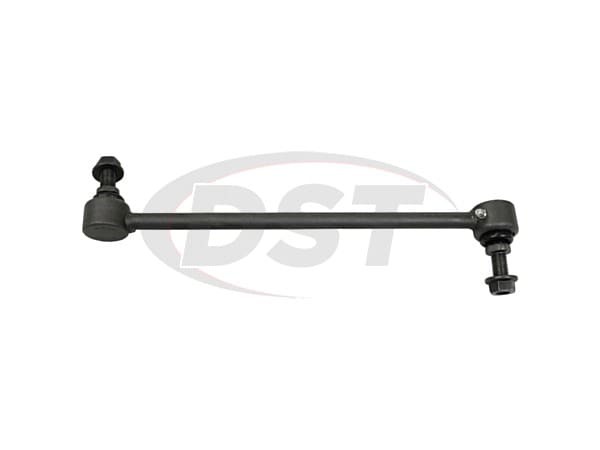 MOOG-K80252 - Front Sway bar end link - 2012 Chevrolet Sonic LT 1.8 - Is this part a direct replacement for the OEM part and are they greaseable? Part number Moog-K80252 is not fitted for the 2012 Chevrolet Sonic. The correct link for your 2012 Chevrolet Sonic it would be part number Moog-K750630. 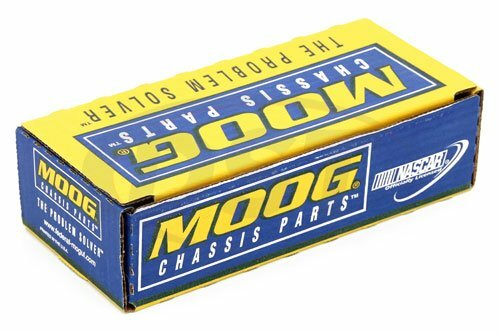 Part number Moog-K750630 is a greasable endlink.